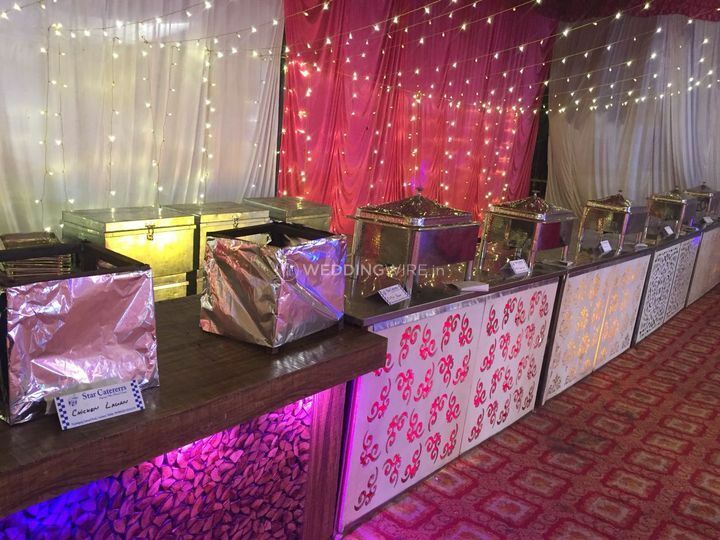 Ayush Catering House ARE YOU A VENDOR? 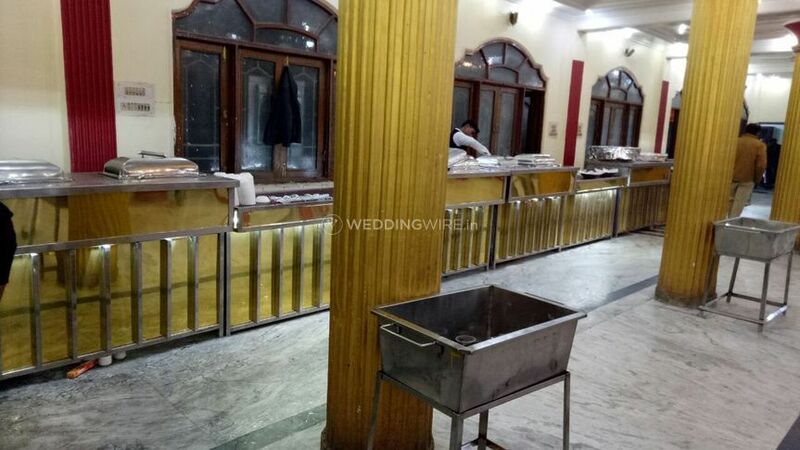 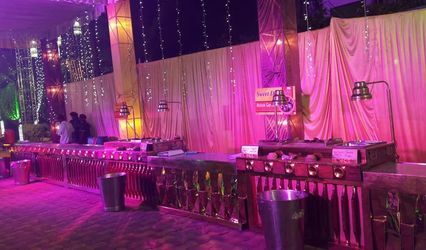 Ayush Catering House is the choice that you should make if you are in search of a good catering company to prepare delicious food for your wedding functions. 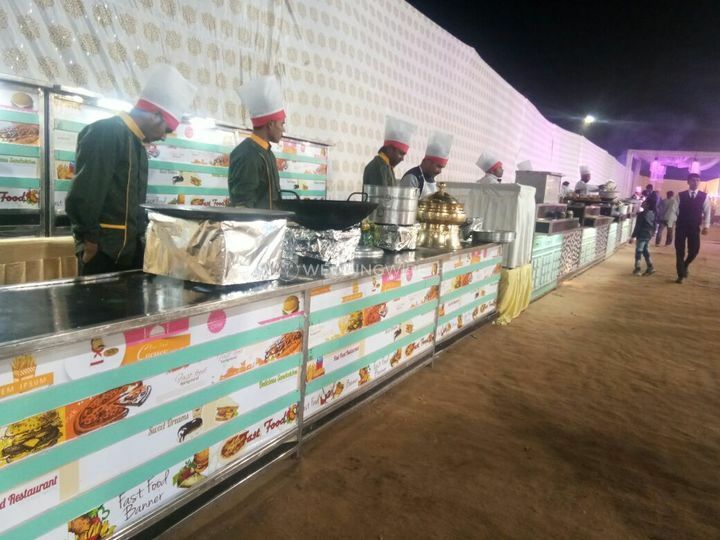 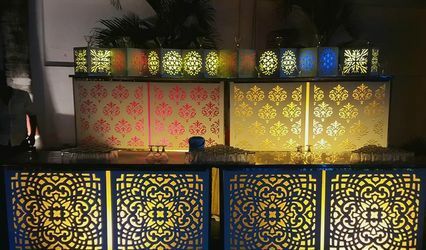 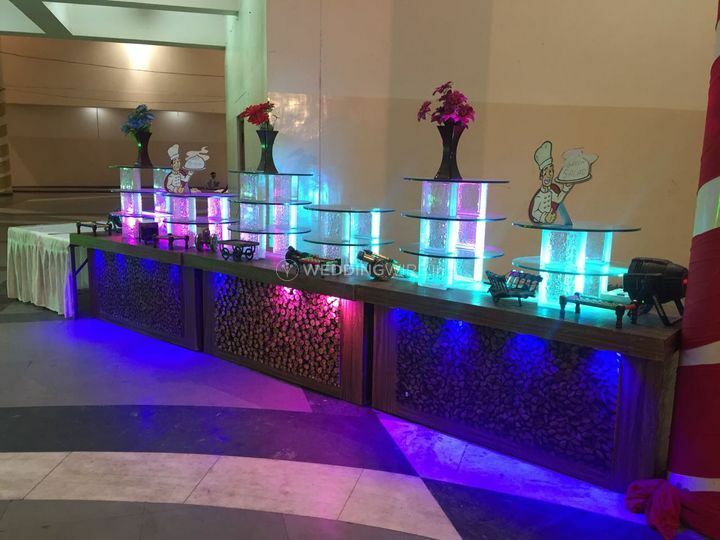 It is a catering company based in Lucknow since 2015 and offers a variety of cuisine options for all types of occasions. 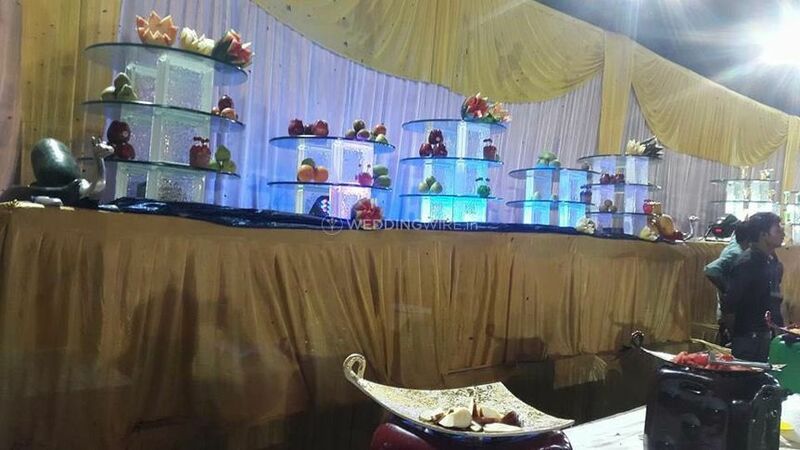 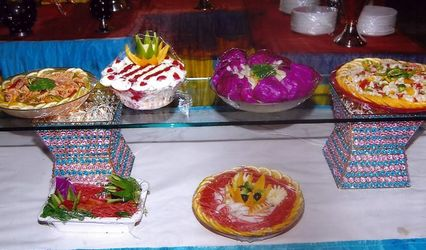 They will ensure to serve their best for your special occasion. 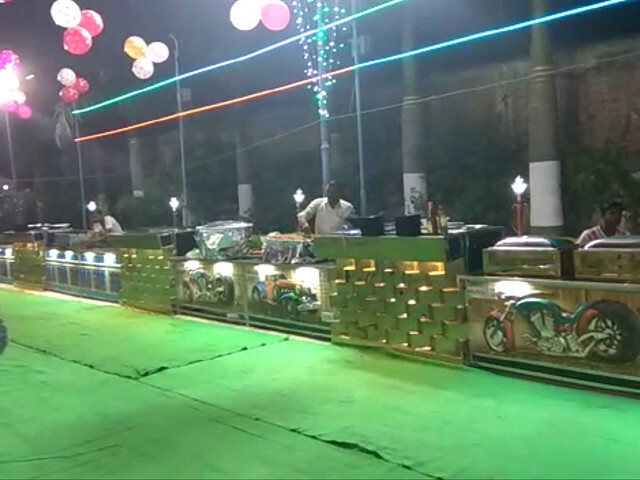 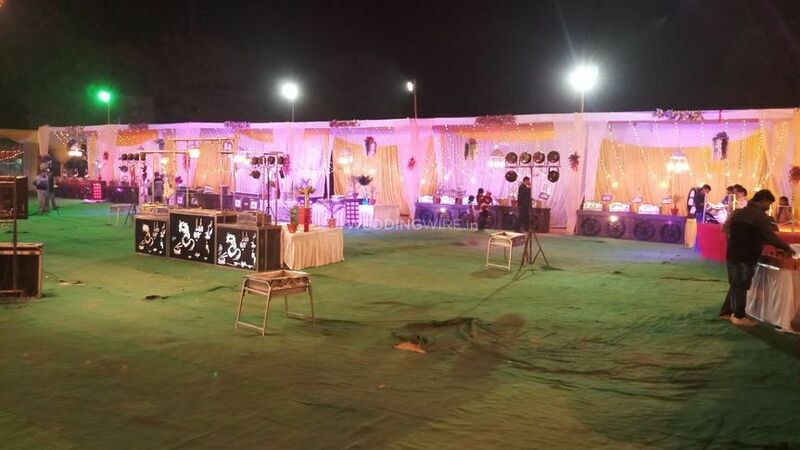 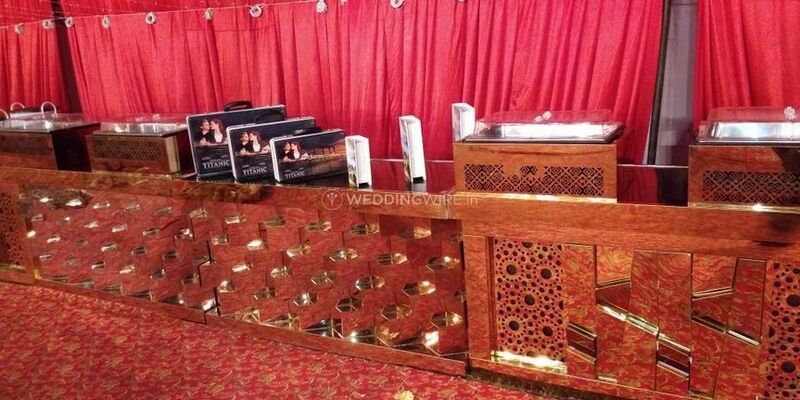 They take care of all the arrangements and setups so that you can enjoy your nuptial ceremonies without any hassle. 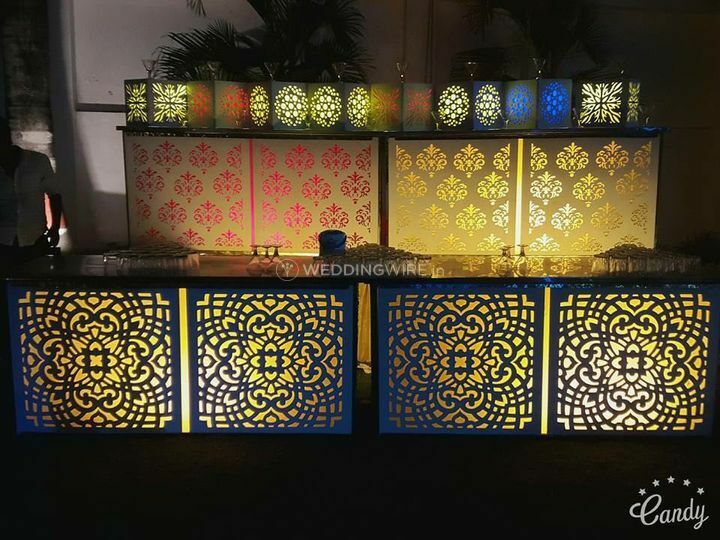 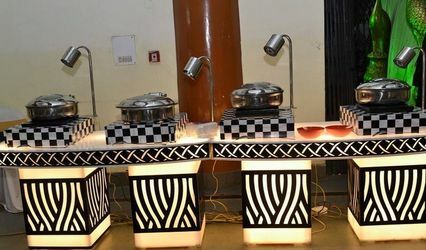 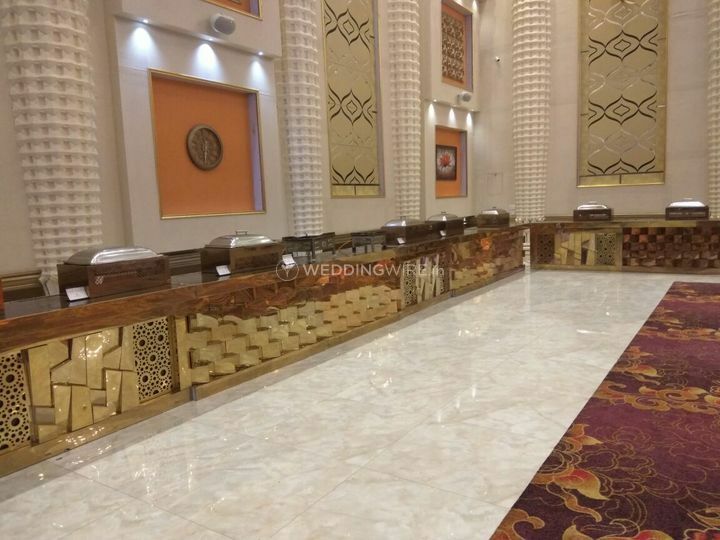 They offer a lot of services and facilities such as service staff, glassware, crockery and cutlery, presentation and lighting for food setup, mineral water bottles, bartender and other bar services for your convenient experience.